beautiful picture, vesvius that is!Tell the man in black hi from us. 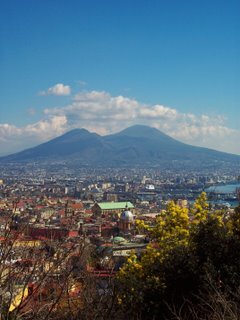 Ah, Vesuvius, Pompeii, lunch in the mountains and a tour of the Amalfi coast. Fond memories. Tell the man hi. 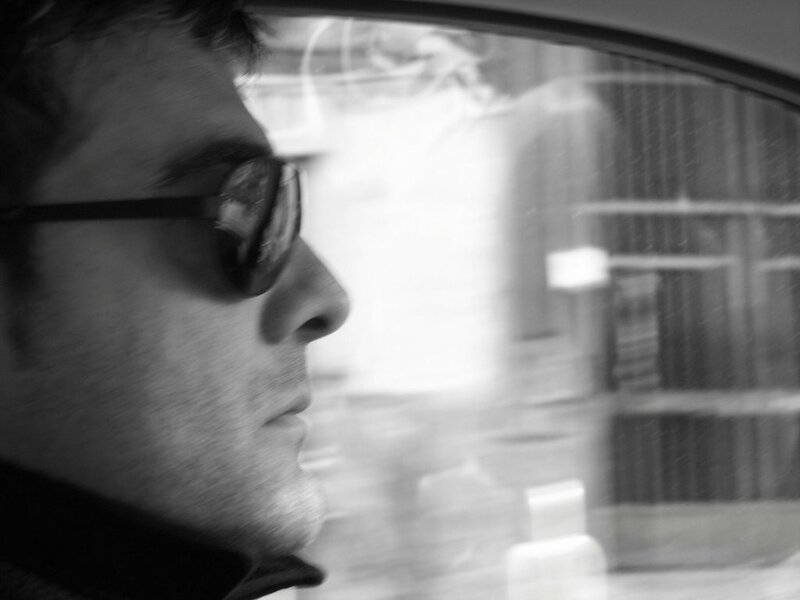 He looks like "the man" all serious and in dark shades. Hey tracie - thanks for visiting my site. :) I love the first pic and it shows spring is in the air. I so want to visit Pompeii on our trip in the fall. Don't think anyone in our family wants to go as bad as I do. 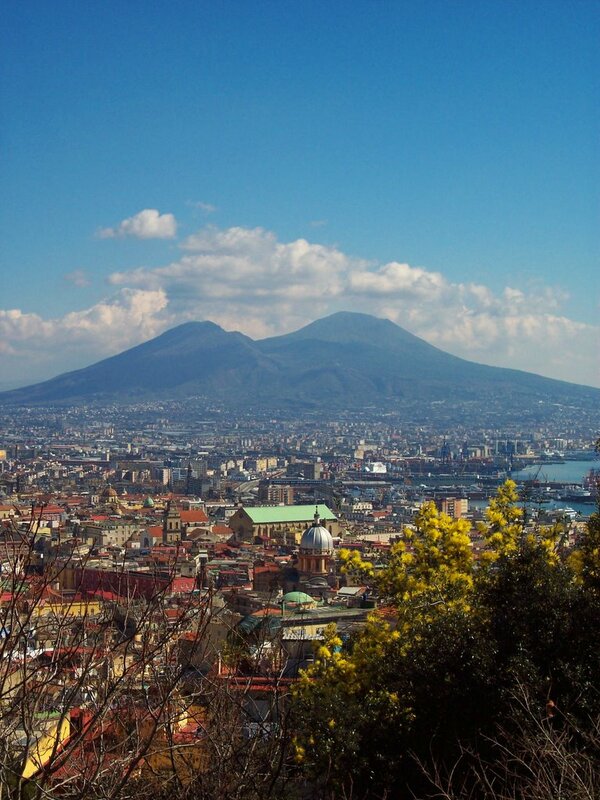 I've read books about Pompeii and Vesuvius since I was a child. Gorgeous young man. . . bravo to you both. does he pay for everything too? ?